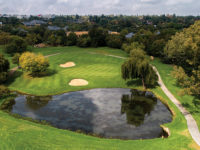 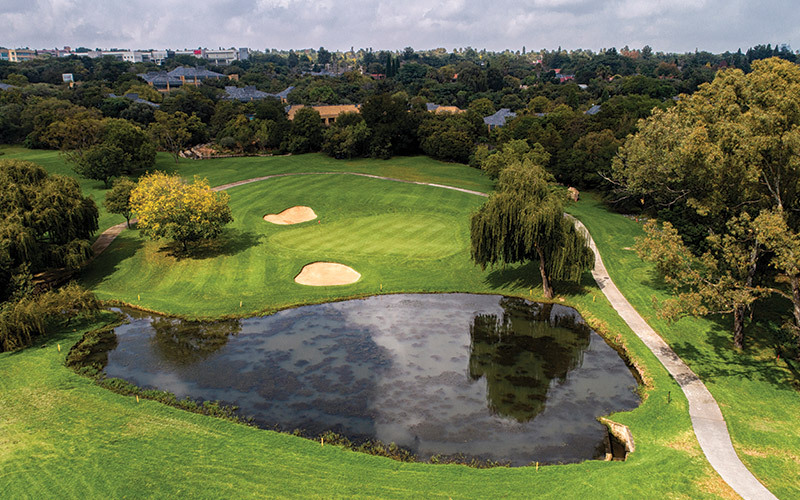 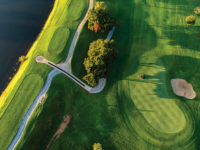 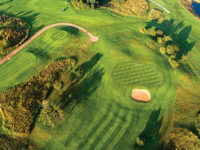 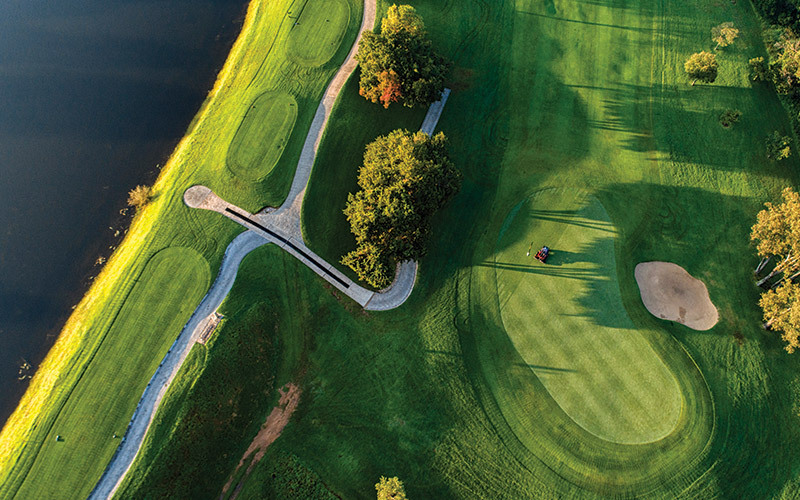 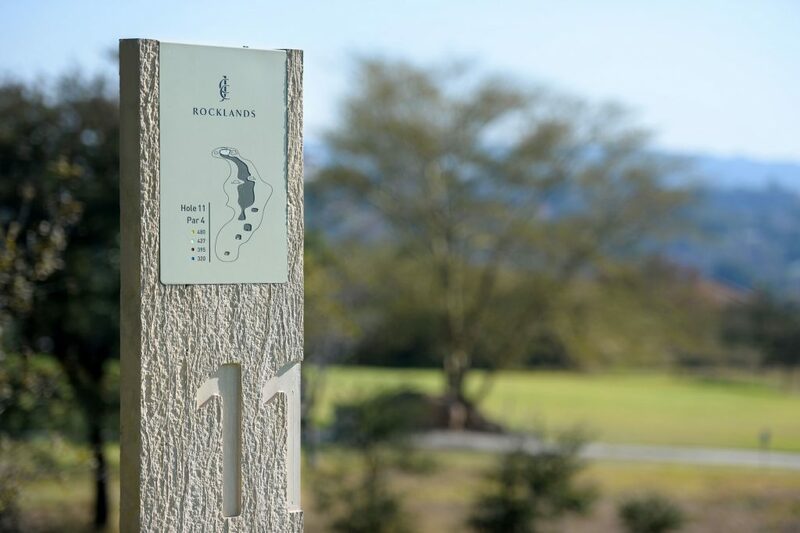 The Rocklands course is the younger of The Club’s two 18-hole golf courses, having been built in 1992. 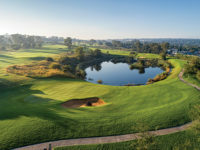 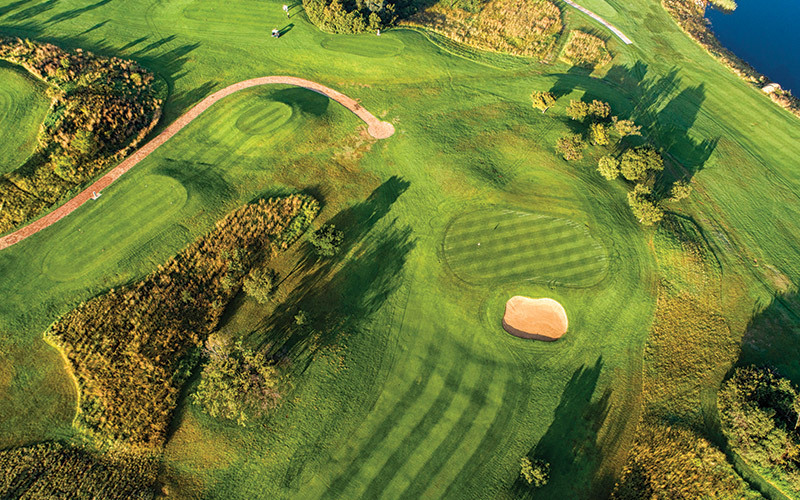 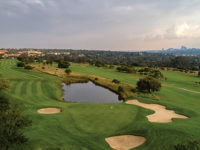 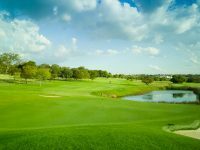 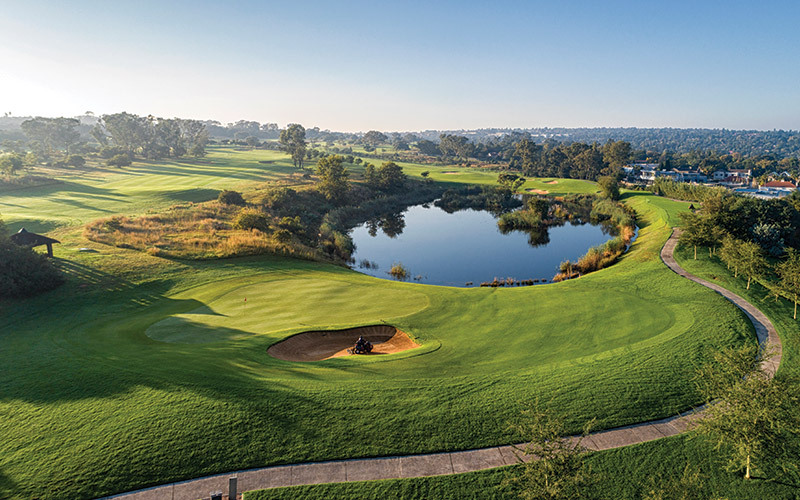 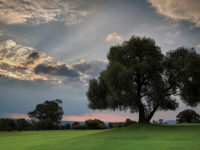 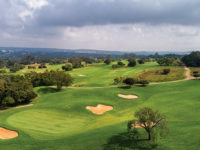 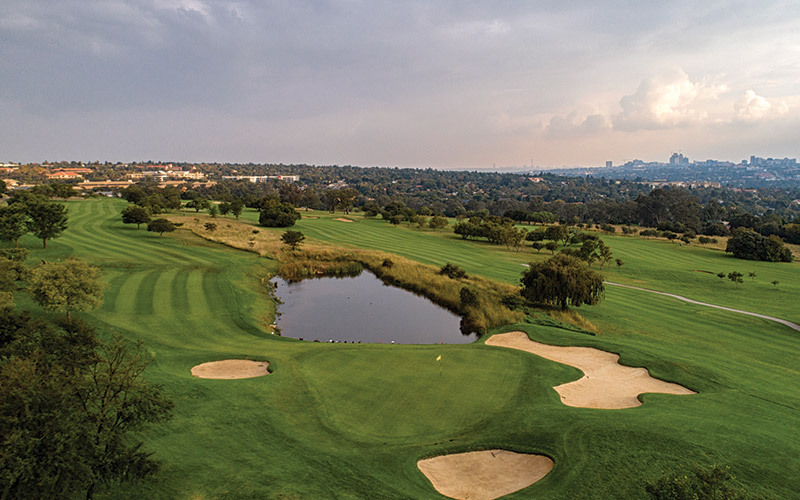 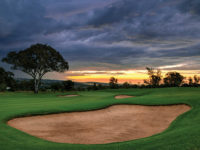 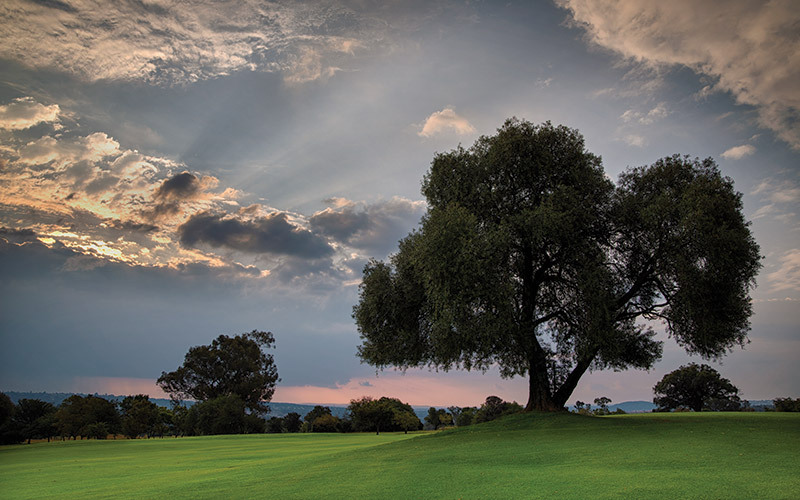 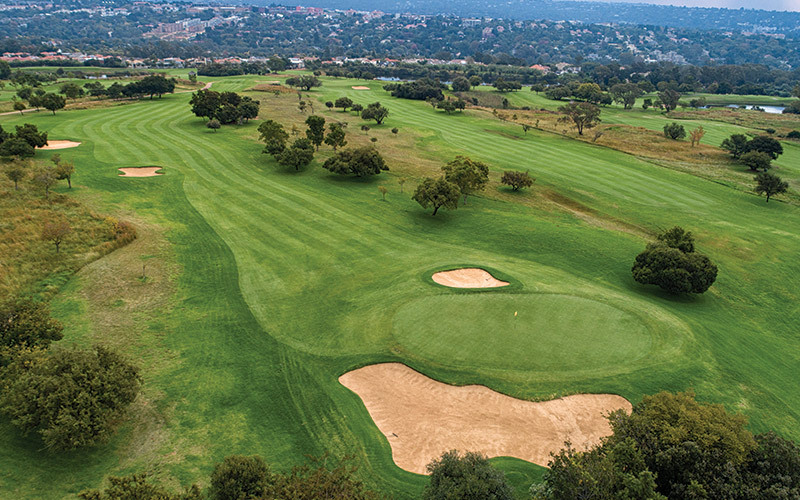 The course offers golfers spectacular views of Johannesburg and the Magaliesberg mountain range. 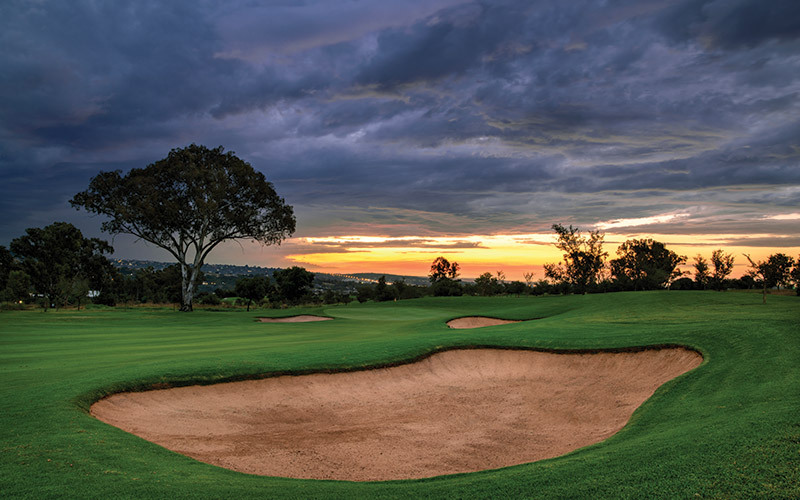 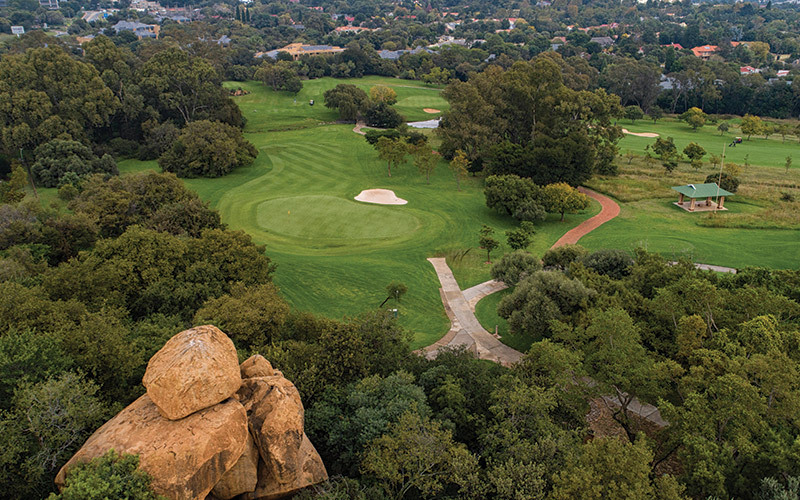 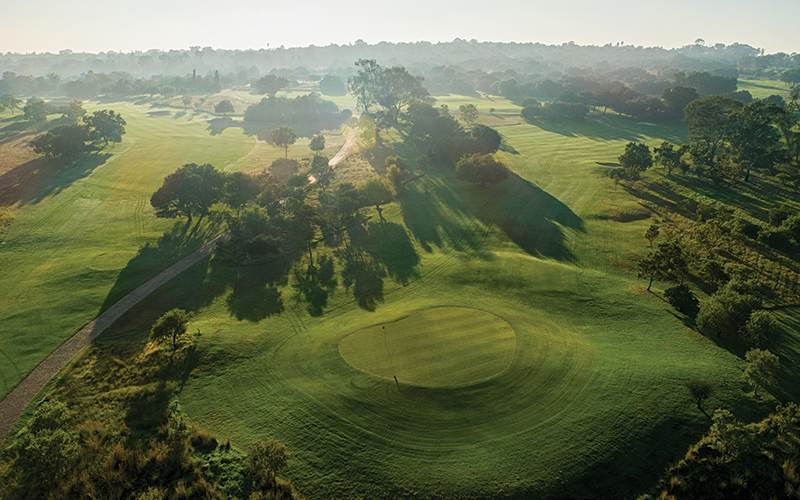 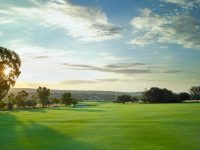 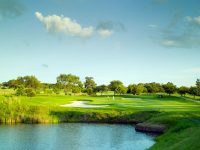 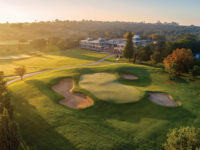 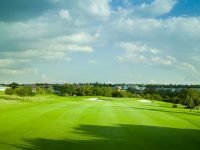 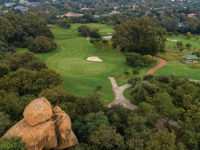 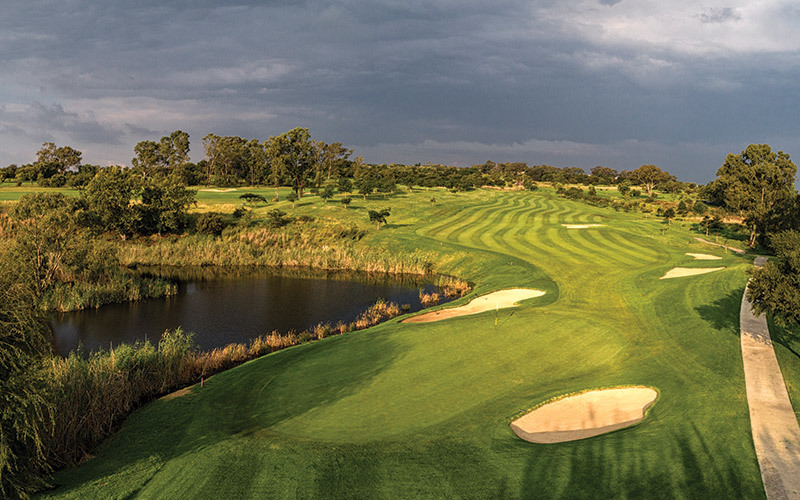 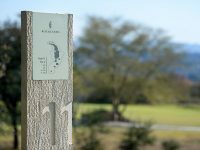 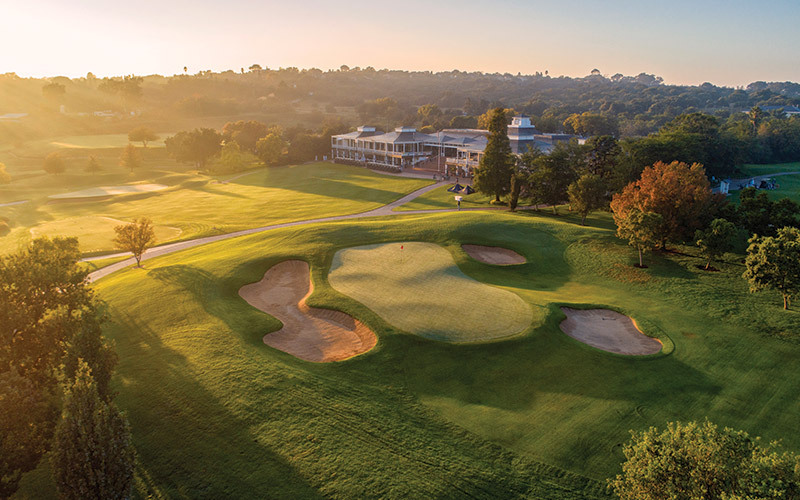 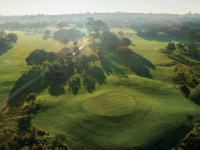 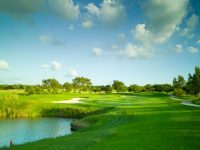 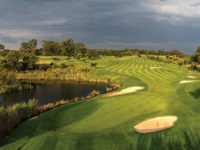 The Rocklands course, in keeping with its bushveld ‘feel’, is bordered by natural grasslands, huge rock formations and copses with indigenous trees such as Buffalo-thorn, Wild Olive and Kiepersol. 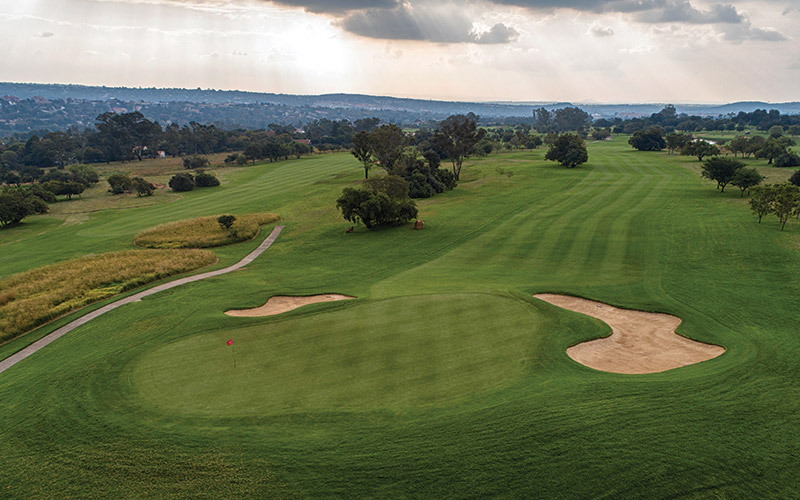 But don’t be distracted by the beauty of the surroundings; this is a challenging course off the back tees. 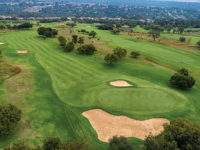 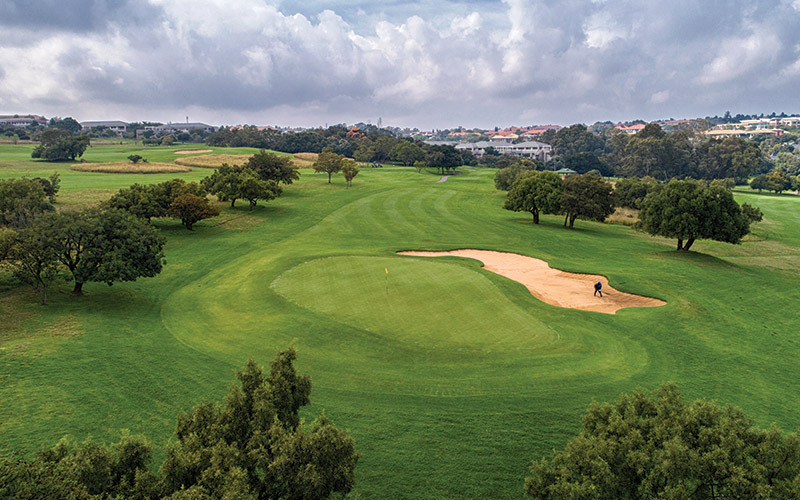 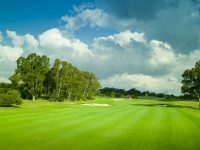 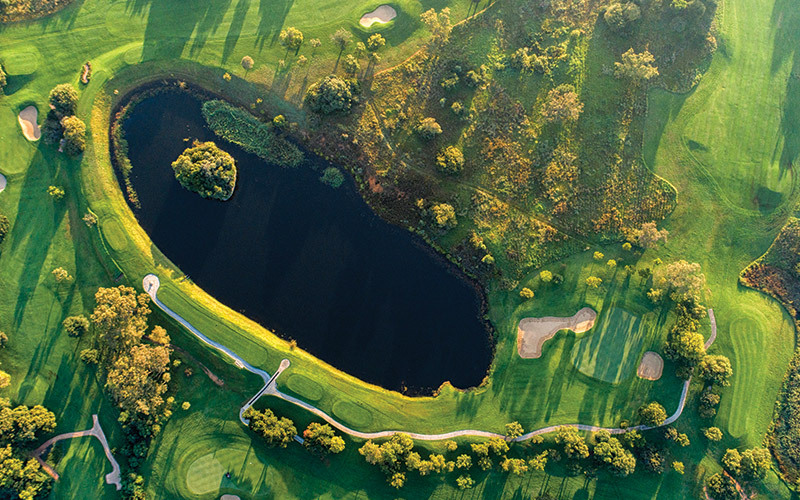 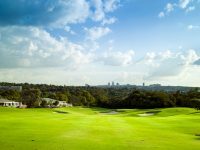 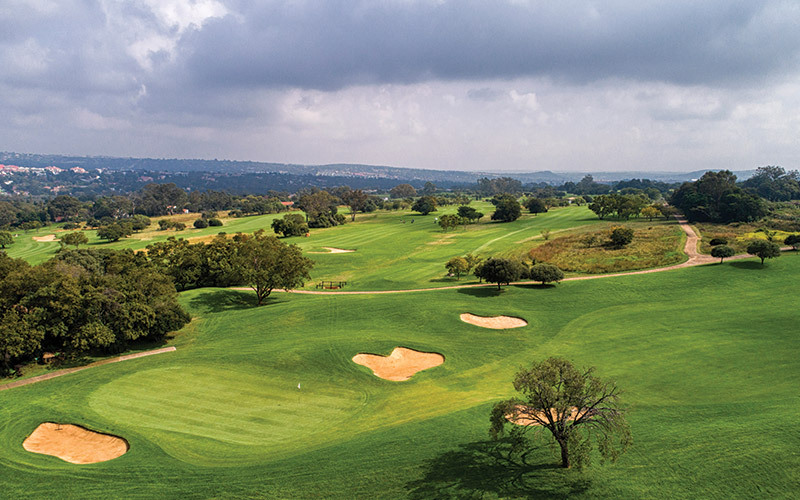 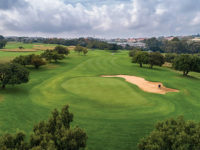 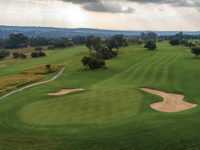 Like most South African golf courses, Kikuyu grass is used on the tees, fairways and semi-rough at Rocklands, while greens are seeded with blended Penn A1 and Penn A4 Bentgrass, and are constructed to USGA specifications.